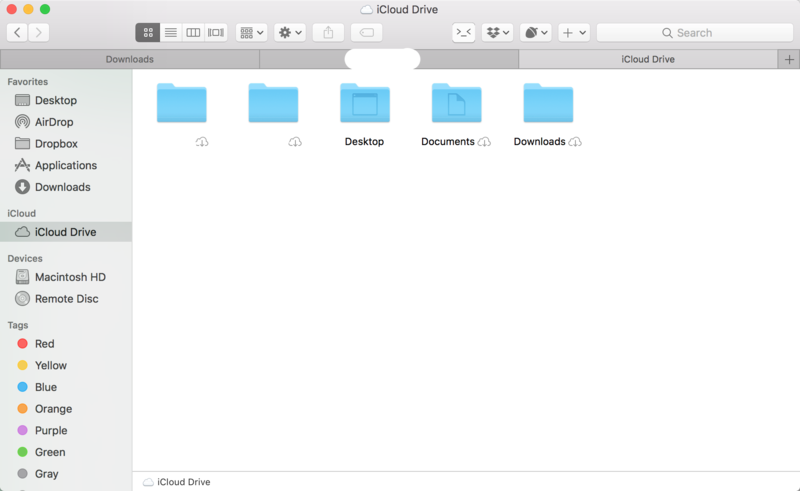 Why some iCloud folders do not show up in Finder? The following screenshots both show my iCloud, viewing from Finder and from web. Why some of the folders from web are not there in Finder? May be I deleted them, I'm not sure. Anyway, is it possible to see the missing folders (Keynote/Numbers/Pages/Preview) in Finder? Go to System Preferences > iCloud > iCloud Drive Options... and check the boxes for Keynote/Numbers/Pages/Preview makes the corresponding folders appear. 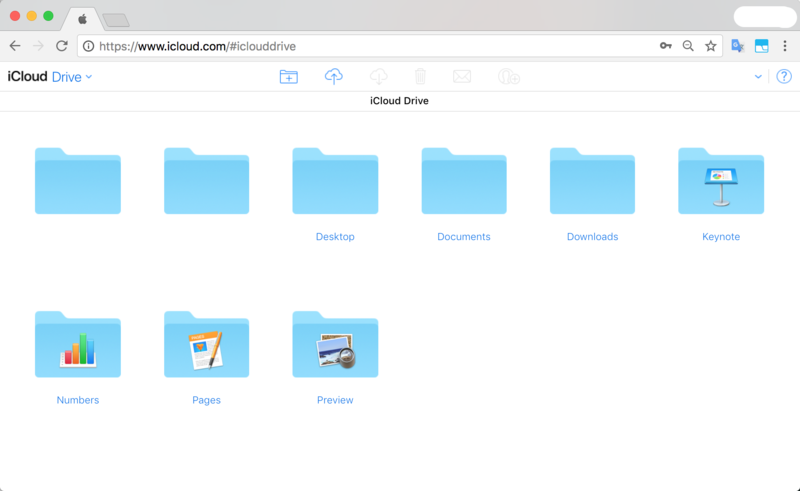 iCloud correctly activated on your devices ? If those points are fulfilled and the problem still exists, I would take a macOS recovery into consideration. Recovery is easy with macOS and your files seem to be online and secure as the web browser show the files correctly (About macOS Recovery). Not the answer you're looking for? Browse other questions tagged macos icloud finder . 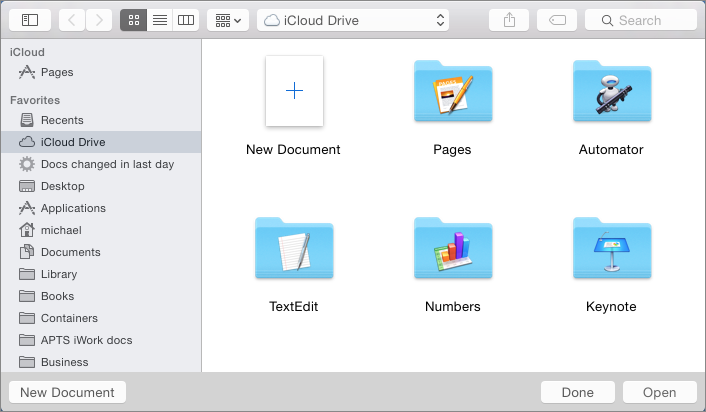 Why are iCloud-synced folders hidden in Finder; can they be unhidden w/o disabling sync?